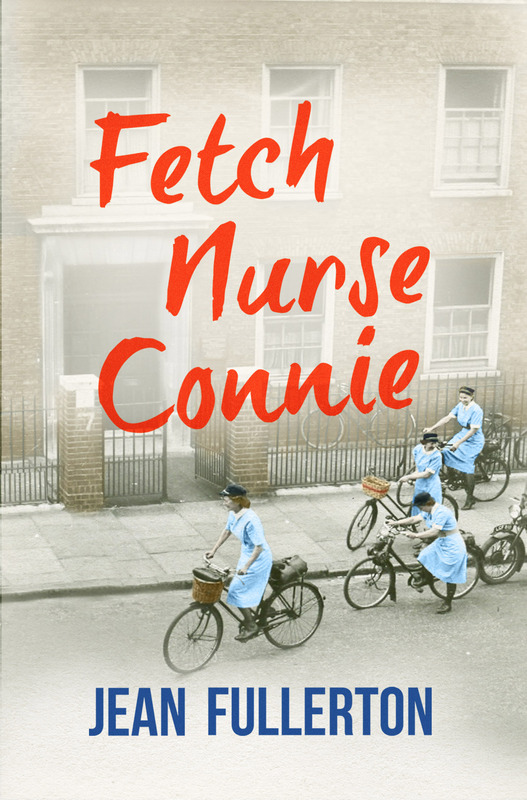 Today we welcome award-winning author Jean Fullerton, whose latest novel Fetch Nurse Connie was published yesterday. 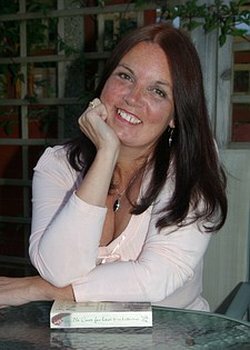 Hi, Thanks Elaine and Francesca for inviting me to be a guest on the WriteMindsWritePlace Blog. For those of you who don’t know me I was born within the sound of Bow Bells in Whitechapel – Jack the Ripper country – and I absolutely adore my birth place of East London. 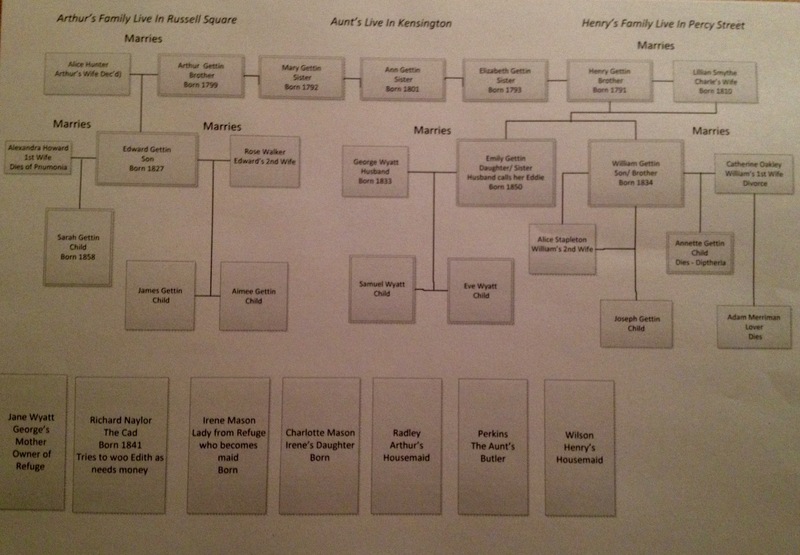 My family has lived in the area since the 1820s. I use real East London locations and have my characters walking past actual shops and houses that once existed. I have also drawn on my family for many of my stories, such as the charity school, public houses and market. I’m a qualified District Nurse and now teach nursing studies at a London University. I live with my hero of thirty-eight years just outside London in Epping Forest and have three grown-up daughters. Unlike many of my fellow authors I am a relative latecomer to writing. In fact, I didn’t know I could write until I was sent on an NHS stress management course – yes, fact can be stranger than fiction. I thought it was just a hobby until I got my first Romantic Novelist Association New Writers’ Scheme report back. It said I had what it took to be a published novelist because I wrote pacey stories with believable characters and sharp dialogue. Of course my reader also said I didn’t know the first thing about story structure, punctuation or presentation. It was then I knew I had to write but it took 5 years of learning my craft before I finally got my big break. I’ll continue to write until they prise the keyboard out from under my cold dead hand. How long does it take you to complete a manuscript? My novels are somewhere around the 135,000 word mark so the first draft takes me 5 months to pull together then a month re-working it before it goes off to my agent. She has been in publishing for a long time. Firstly, she was an editor with HarperCollins, Heinemann and Penguin before moving into being an agent so she always gives me insightful comments. Having incorporated those, in another month or so I’m happy to send the manuscript off to my publisher. So all in all from typing ‘Chapter one’ until hitting the send button to Orion is about 9-10 months, after which I collapse in a heap on my desk. I’m dyslexic and when I went to school (at about the time when the Beatles were tripping off to India) the condition wasn’t recognised so English was always tortuous. As a teenager I consumed Historical fiction of all kinds and I’d thought over the years that one day I’d write a historical novel. To my utter amazement a story tumbled out and after three months I had a 90,000 word manuscript and another story screaming to be told. 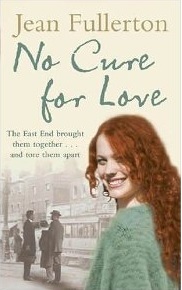 After writing over a 1,000,000 words my eleventh book, No Cure for Love, won the Harry Bowling Prize in 2006. I signed with my lovely agent, Laura and was offered my first two-book contract with Orion Publishing. My first four novels were set during the Victorian era but my latest series featuring Nurse Millie Sullivan and her friend Nurse Connie Byrne are set in post-war East London. They are nurses in the pre-NHS St Dustan and St George’s Nursing Association. Although the Nurse Millie and Connie books are stand-alone novels they have some of the same characters. 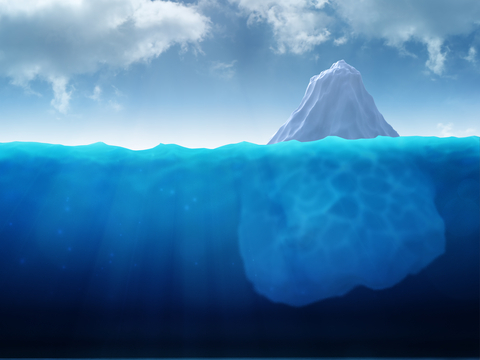 How do you ensure your story lines don’t contradict each other? It’s not easy and sometimes I end up flipping through my own book to find an answer. I have a plot grid of all my books with a timeline and notes as you can see below and I have that to hand. 2 Gets back & has to take over as the superintendent is drunk. 5 Calls her Aunt Ruby. King at 9pm? If you could give one piece of advice to budding authors what would it be? Firstly, if it took me three years to become a nurse, another two to qualify as a district nurse and a further three to become a lecturer so why on earth would I think I could learn the craft of writing overnight? 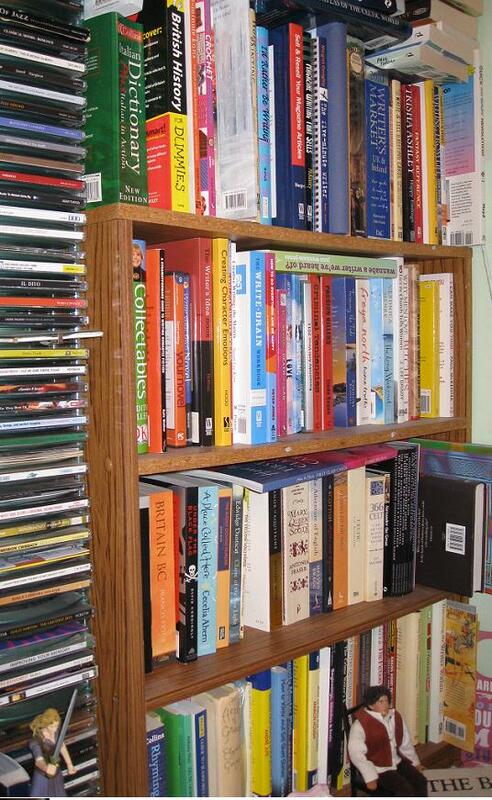 Very few first books are of a publishable standard. Mine wasn’t. Learn your craft! Secondly, Write what you love. If you’re chasing a bandwagon by the time you’ve jumped on its left town. And lastly persevere. Getting published is a long, hard road but you’ll never succeed unless you stick with it. Thank you, Jean, it’s been lovely talking to you, as always. Available from Orion Fiction on Kindle, paperback and hardback on 4th June 2015. You know, after interviewing and reading Wendy Clark’s blog post last week, it got me thinking about how my life has changed in the last three years. Three years ago I was writing for my own pleasure, with no expectations of really being published. Then my son had a very, very long telephone conversation with Mr Everest, husband of Elaine Everest who is the proprietor of The Write Place. I was duly sent along a couple of weeks later, terrified of mixing with people who had short stories published and were actively working on novels. I was like a fish out of water, they read their work out and they were all so talented. The physical feeling of nausea was real. For all of that, I survived! With Elaine’s and other class member’s guidance, I have had more experiences than I knew existed. I attended the Discovery Day held at Foyles in London, another terrifying experience, pitching my novel to an agent in thirty seconds. I joined the Romantic Novelist Association (RNA) two years ago and have enjoyed everything that goes with that. 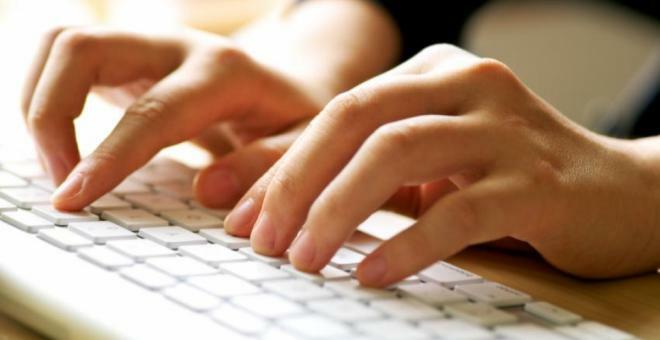 The New Writer’s Scheme (NWS) and the critique that comes with it is worth its weight in gold. Attending the conference, with the talks, workshops and industry one to ones is a real experience, one I would highly recommend. While I’m working on my third novel, the first may never see the light of day and my second is out with publishers, I have had many short stories published at home and abroad. Has my life changed in the last three years? Yes it most definitely has. I haven’t given up my day job, the mortgage won’t allow that, but I eat, sleep and breathe writing. I take it very seriously. My novel writing is no longer just for me, I want to be published and I want to write for a living. To earn a living doing something you enjoy must be wonderful. My son pushed me, Elaine and her students welcomed and encouraged me and there is no doubt in my mind that I would never have had the achievements, or the experiences that I’ve had, without them. I have a lot to be thankful for. That one phone call changed everything for me. If there is something you want to achieve, bite the bullet and put yourself out there. With the Internet these days, you can find anything in minutes, so ask yourself is there anything you’d like to do. Yes it’s terrifying, but mixing with people that want to achieve the same as you is a wonderful feeling. We all need encouragement. Take the first steps and make that phone call, then the rest is up to you.